- First impressions: Mazda MX-5 Miata and Lexus RC. - Sergio Marchionne fires Ferrari Chief, Luca di Montezemolo. SPECIAL GUEST: Russ Ruedisueli, VLE and Head of Engineering at SRT. - What's the REAL horsepower rating on the Dodge Challenger Hellcat? Where else is this engine going? 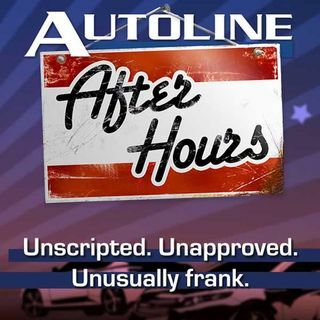 All that and much more with John McElroy, Autoline.tv; Gary Vasilash, Automotive Design and Production; Chris Paukert, Autoblog.com.